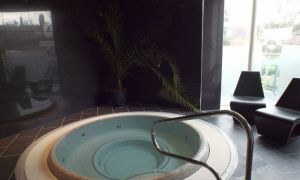 After a long day, relax! 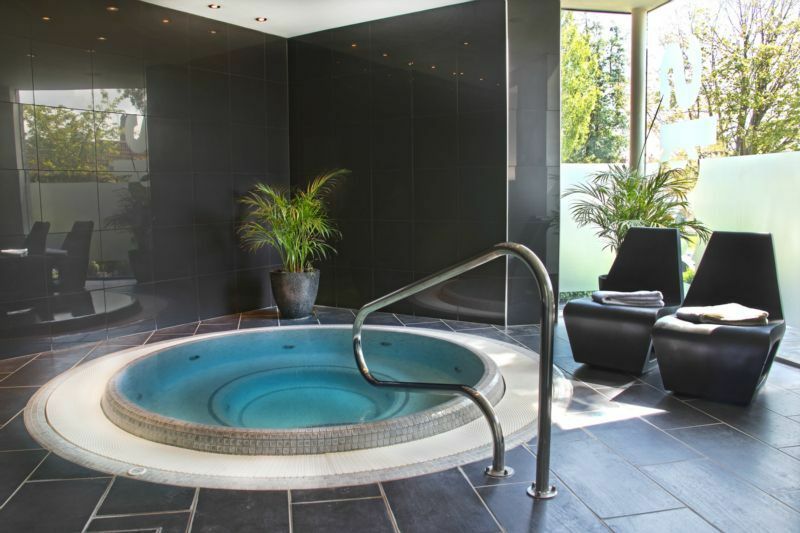 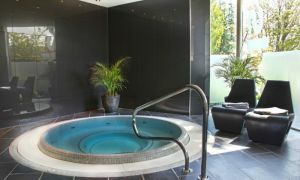 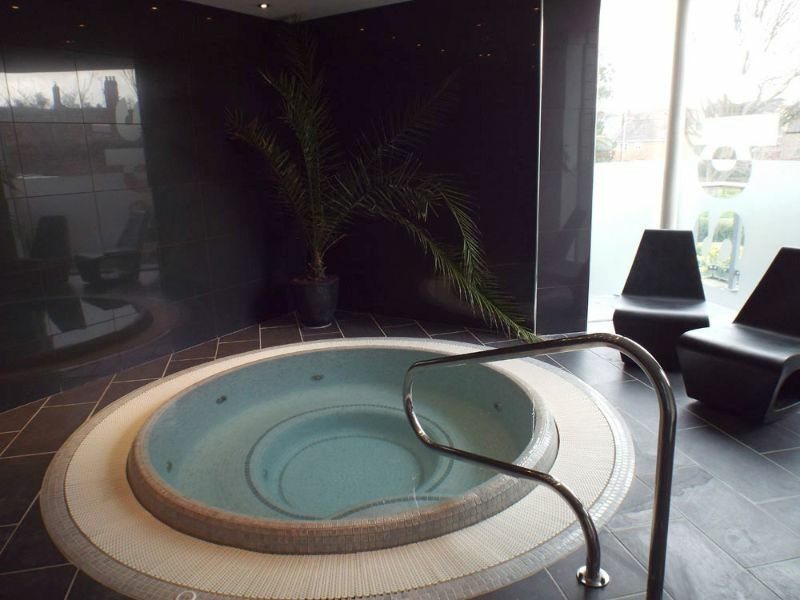 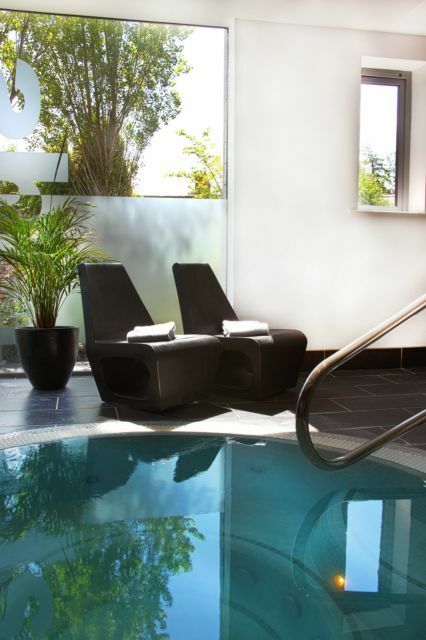 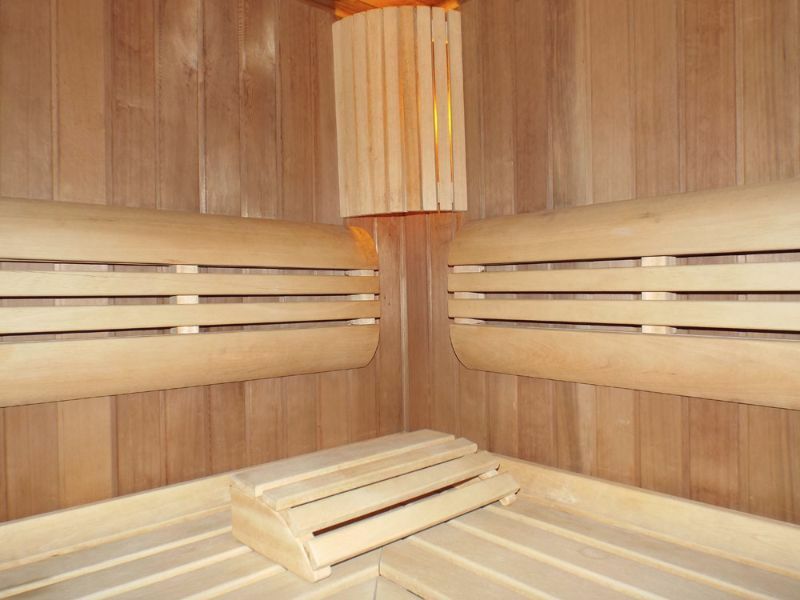 Take a sauna or laze in the spa pool to unwind. 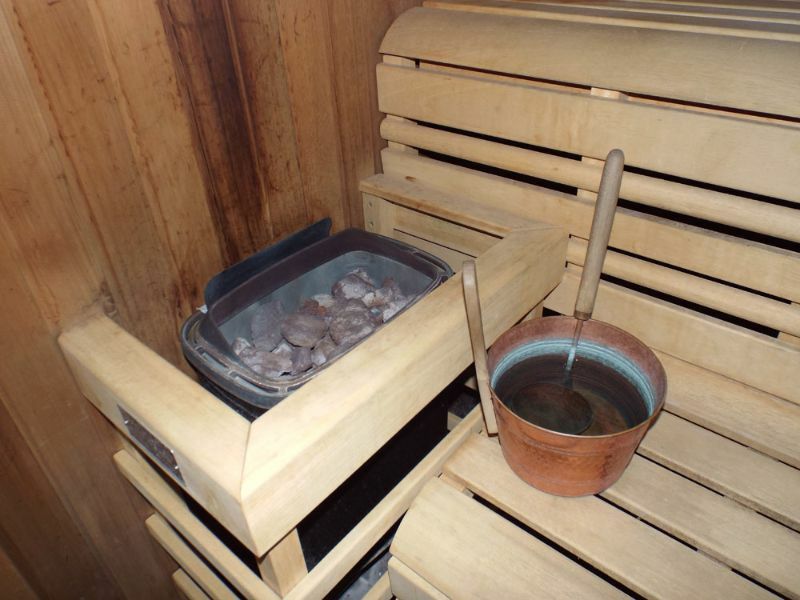 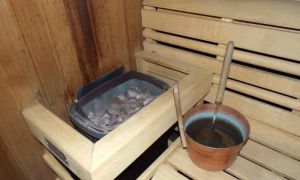 Spa treatments are available to both residents and non-residents. 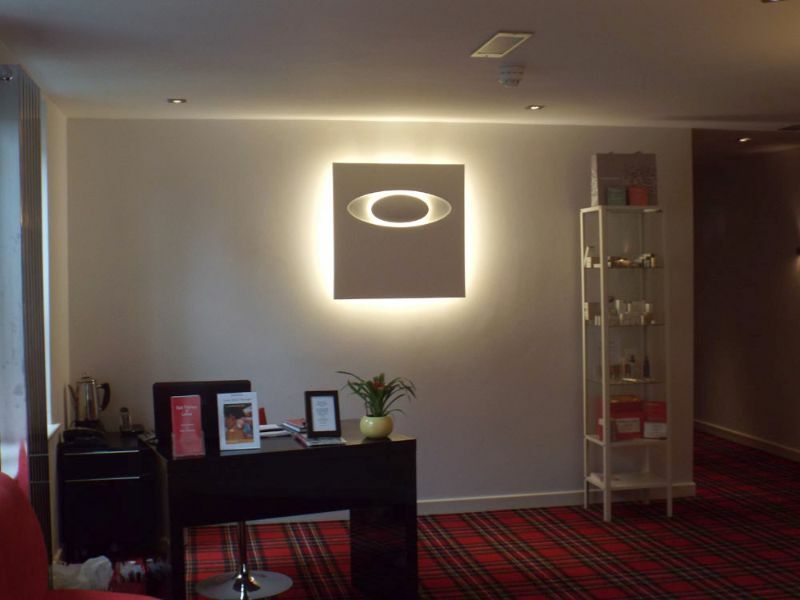 Expertly trained therapists provide an extensive range of treatments including hot stone treatment, massages and pedicures. 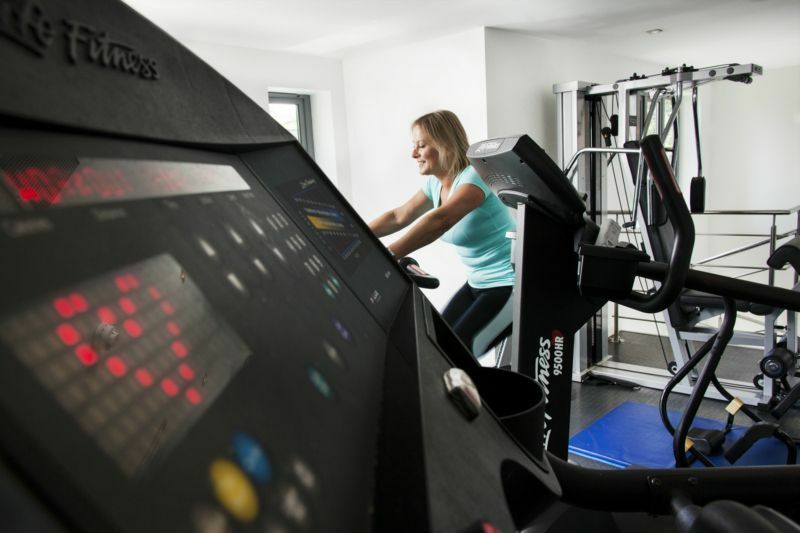 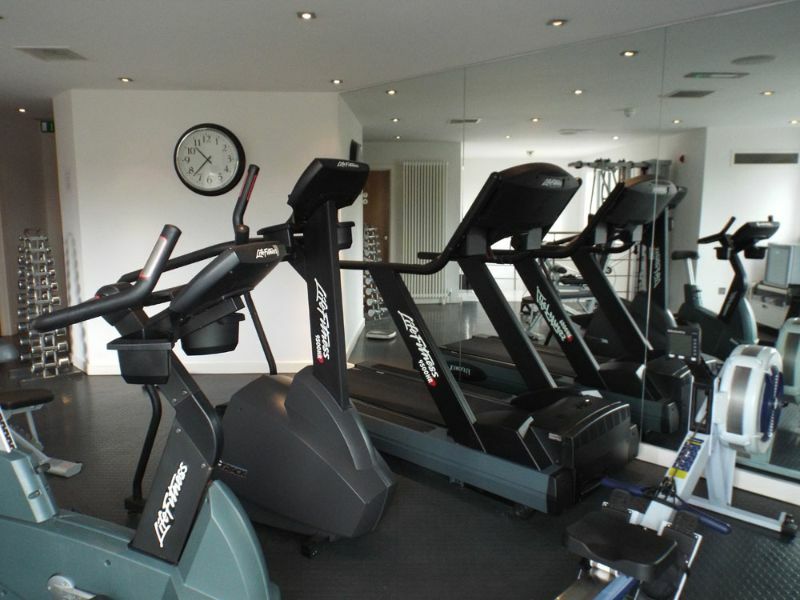 Alternatively, if your way of destressing is a workout, our gym is equipped with a treadmill, rowing machine, step machine, multi gym and free hand weights. 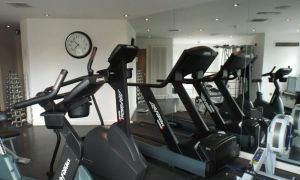 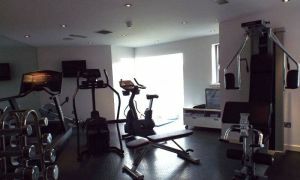 The gym is a light airy place to train flooded with natural light and a fridge stocked with ice cold mineral water. 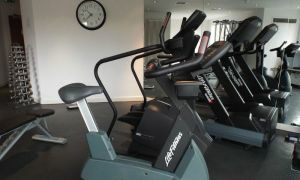 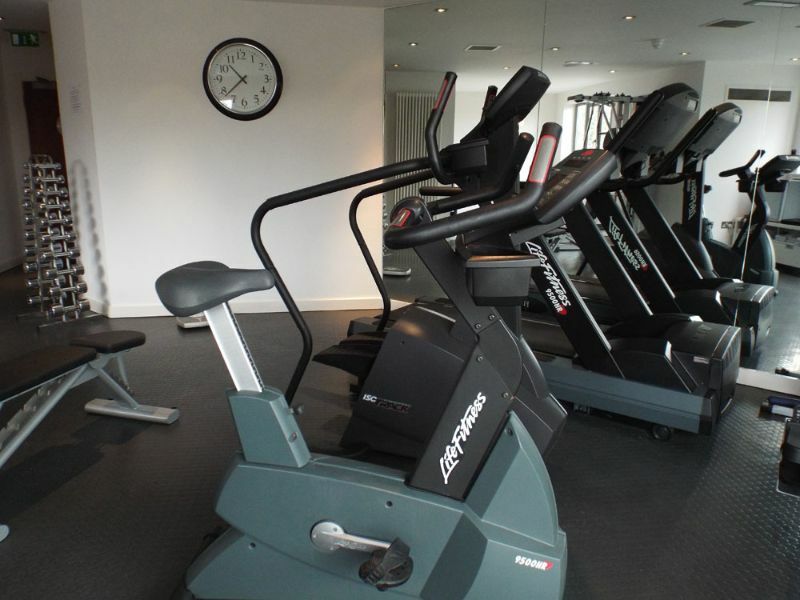 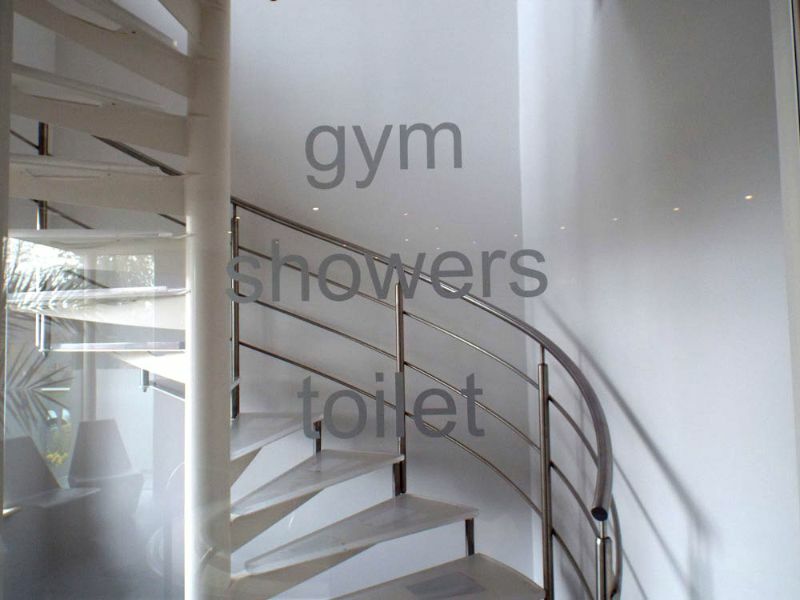 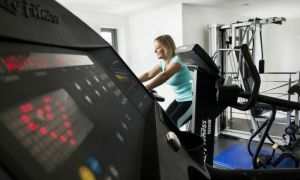 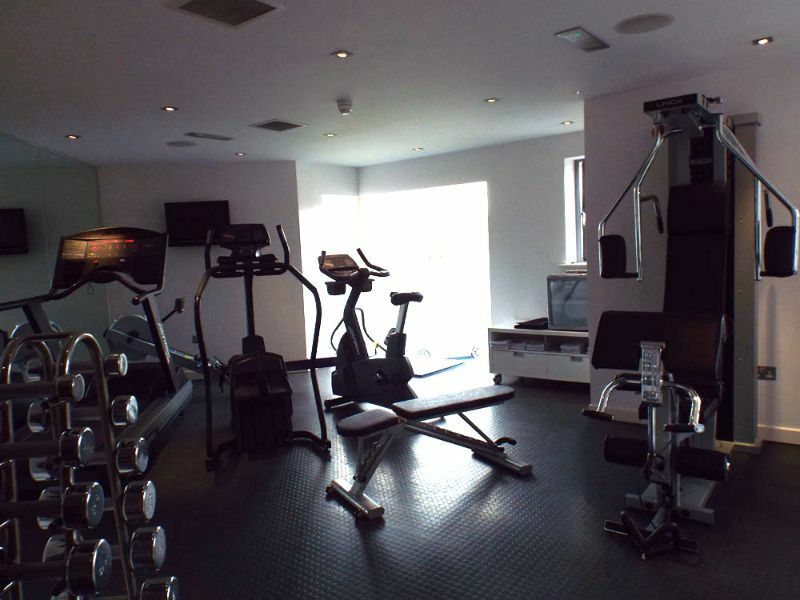 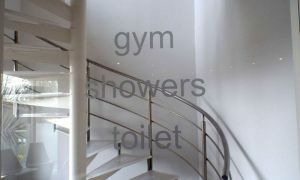 Please note that the gym is only available for use by residents of the hotel. 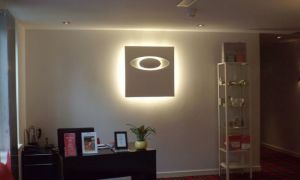 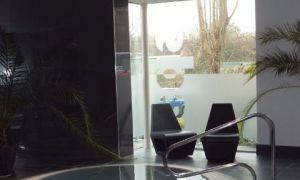 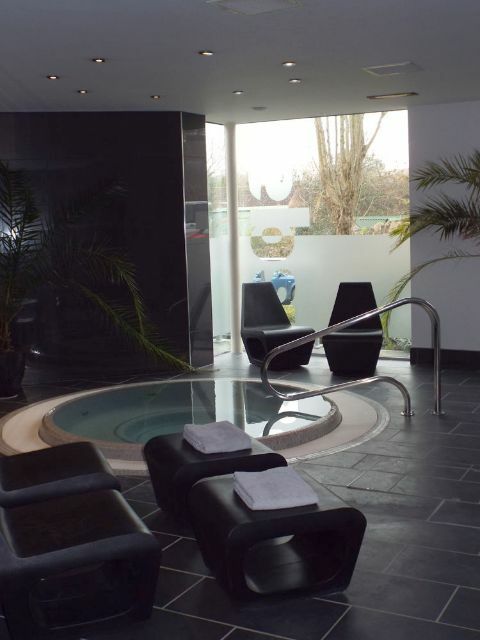 We would advise you to pre-book all treatments on 01935 488145 prior to arrival to avoid disappointment. 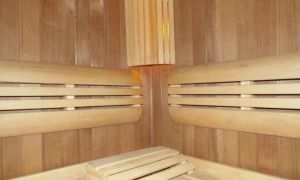 For treatment menu and price list please visit spatherapyatlanes.com. 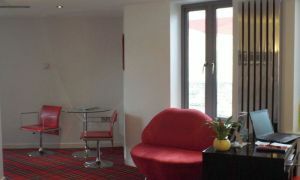 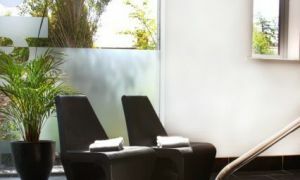 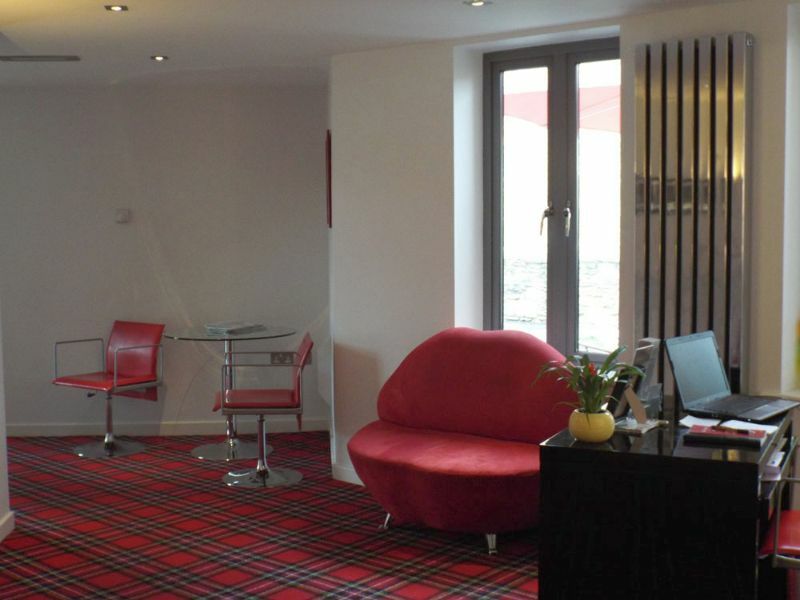 The treatment room is open to hotel guests and non-residents alike.